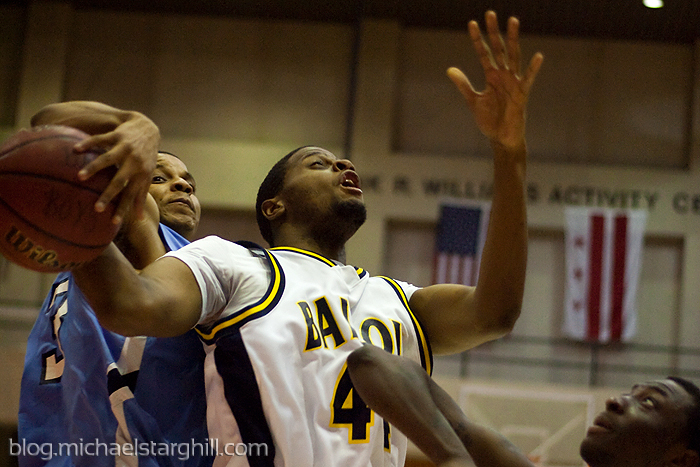 After I got over the Coolidge loss, I went out to photograph the Ballou vs. Eastern championship match up. 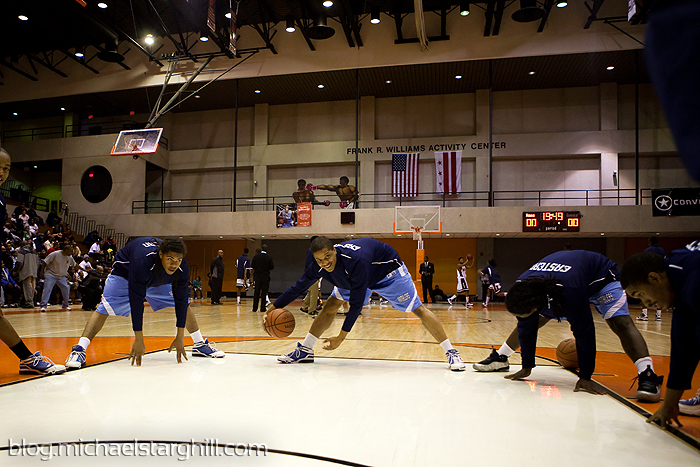 The game was played on Coolidge's home floor, but the home team wasn't dressed in orange. Ok, I'm done. 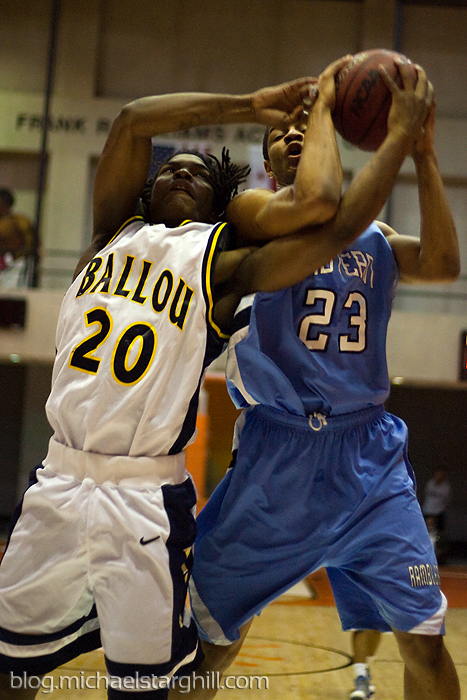 Eastern and Ballou played a pretty exciting game chock full of scoring and absent of defense. The final score 102-89...yes, in high school. Read about it here. 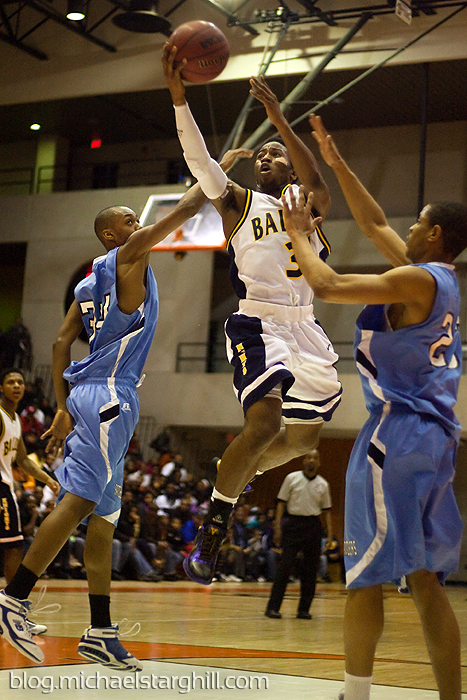 This means that Ballou is on to the title game against DeMatha for the second year in a row. 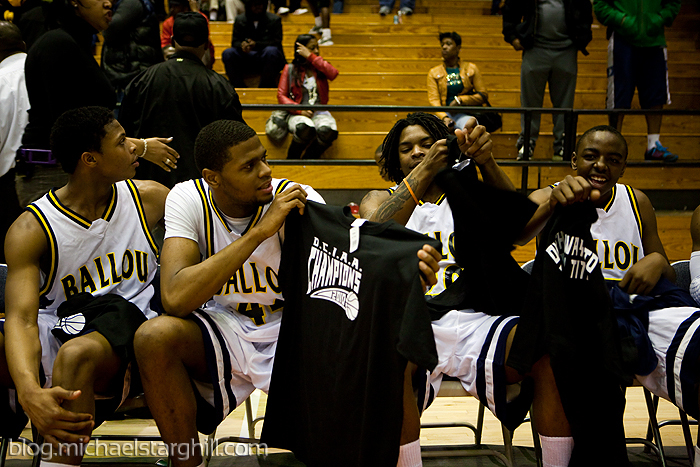 Shout out to Donte Thomas (Ballou) and Phil Hawkins (Eastern) who had 33 and 36 points, respectively.